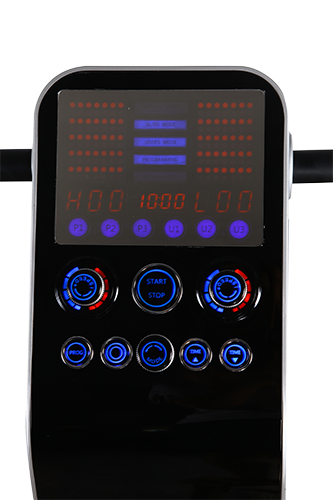 Home / Dual Vibration / PULSER, FREE SHIPPING! The PULSER is currently the most advanced first class luxury whole body vibration machine on the market today. 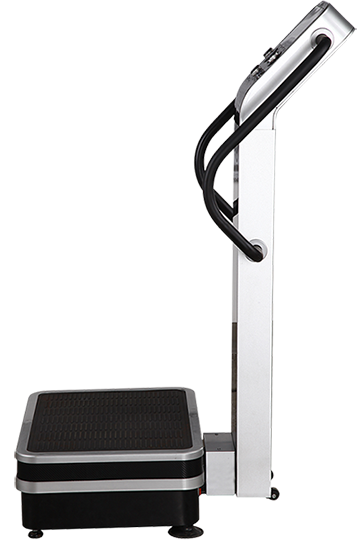 A highly sophisticated control panel with responsive rotary dials for rapid speed adjustments; full steel construction; a brand new ergonomic handle bar system; and a 3rd Generation High Efficiency Drive system that makes it upto 200% more effective in strength training then conventional machines are just some of the latest engineering incorporated into this machine. 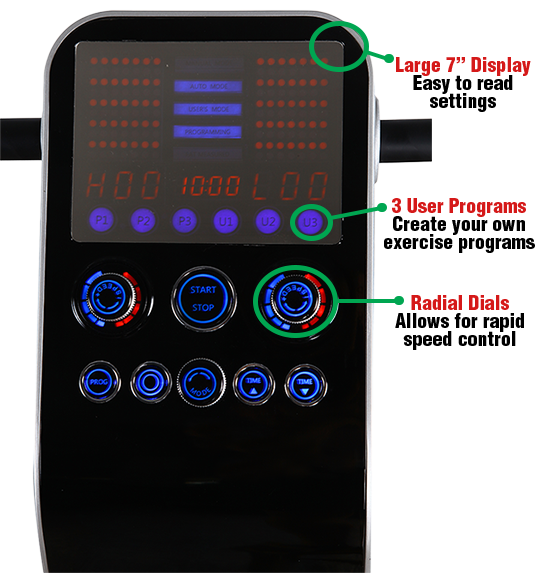 It is the most advanced dual vibration machine on the market today. Studios, clinics, and homes with less than 50 users. Home users seeking the most efficient and sophisticated machine on the market today. 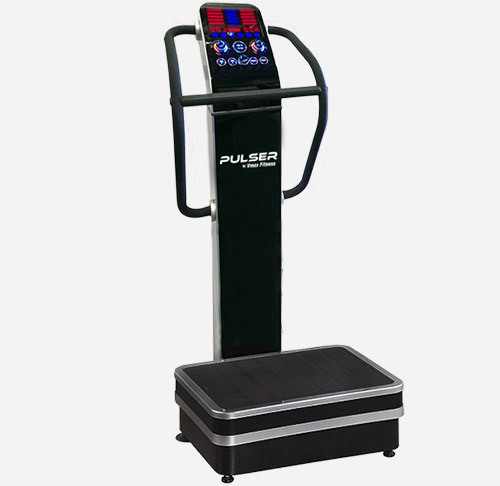 The all new 3rd generation PULSER vibration machine is a first class luxury vibration machine. 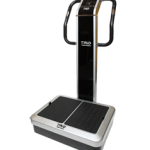 It is currently the most sophisticated vibration machine on the market today. 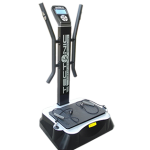 The high efficiency dual drive system incorporates premium oscillation and spiral vibration that is upto 200% more efficient then single vibration machines! 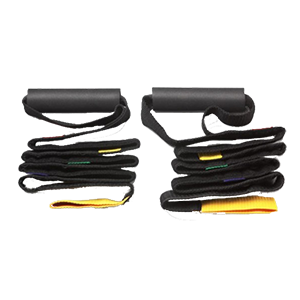 The PULSER is constructed using high gauge steel and a newly redesigned ergonomic handlebar system for greater support. Changing vibration speeds using buttons are a thing of the past. The new rotary speed dials allow for rapid speed control and the massive 8″ LED display makes knowing every step in your workout a breeze. 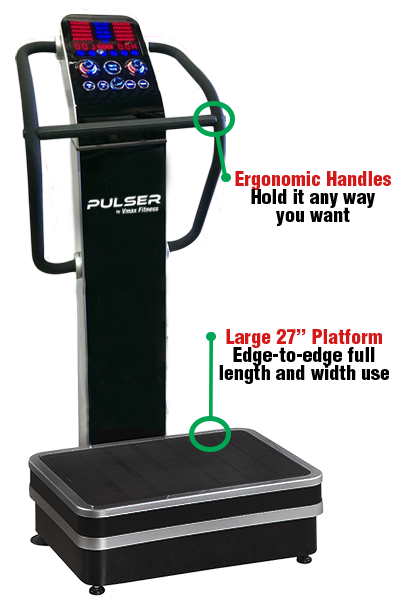 The PULSER can be programmed to allow for 3 user definable exercise programs for maximum control in your workouts. 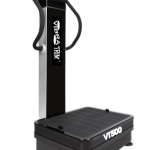 It is the most featured-filled and newest vibration machine on the market today.